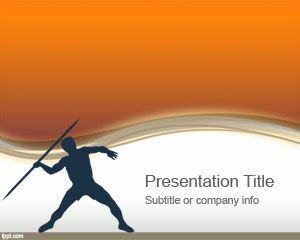 Rhythmic Gymnastics is a free sports PowerPoint template that you can download for presentations on gymnastics or rhythmic dance. 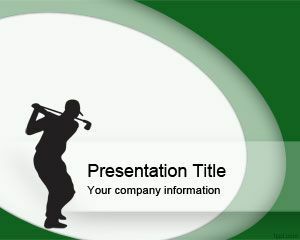 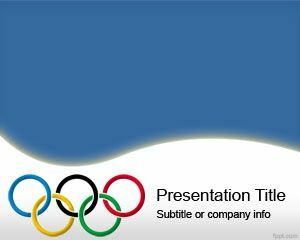 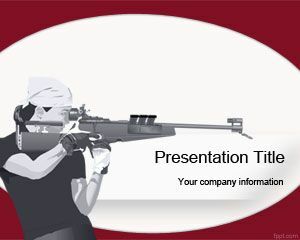 This free Rhythmic Gymnastics PPT Template is also good for sports presentations and Olympics. 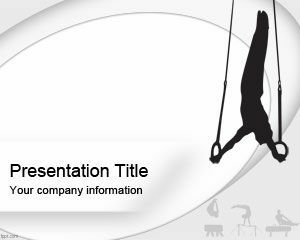 Free PPT template for Sports and Fitness that you can download and use in your gymnastics presentations. 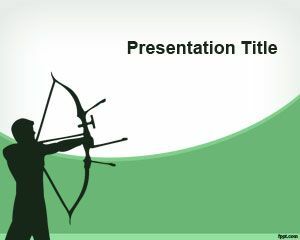 You can free download this free Rhythmic gymnastics PowerPoint template for presentations on Olympics games and compatible with Microsoft PowerPoint 2007 and 2010. 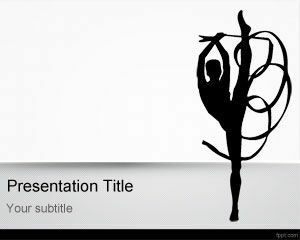 The slide design has a Rhythmic Gymnastics player performing over a white background color.